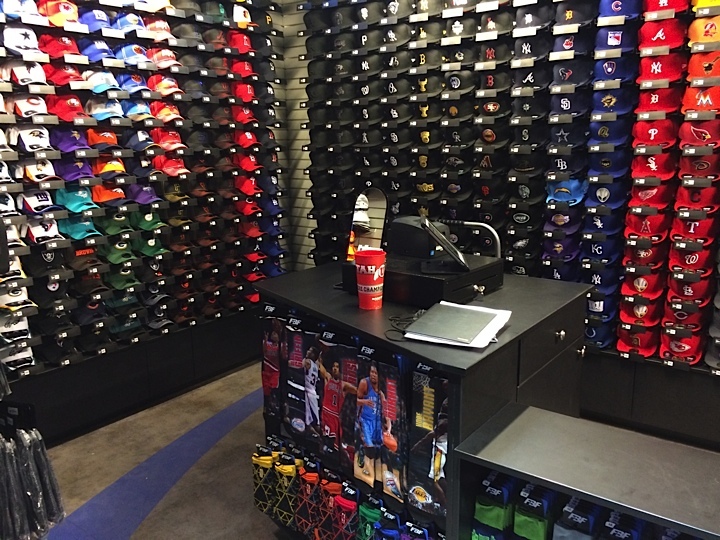 LAS VEGAS, NV – Pro Image Sports has been the leader in sports licensed fashion for nearly 30 years, so it is fitting that we opened in the epicenter of everything fun, where everyone comes to rock their freshest threads, and see where their luck stands for the evening: The Las Vegas Strip. More specifically, Pro Image Sports is now open in the mind-blowing shimmering shopping spectacle known as The Grand Bazaar Shops Las Vegas. It is a concept to behold. An eclectic mix of shops, restaurants and attractions has replaced airport-style escalators that once led from the center-Strip street to Bally’s Hotel & Casino. The much anticipated retail attraction delivers big brand names, intimate boutiques and international flavors, all packed into a two-acre outdoor shopping promenade. 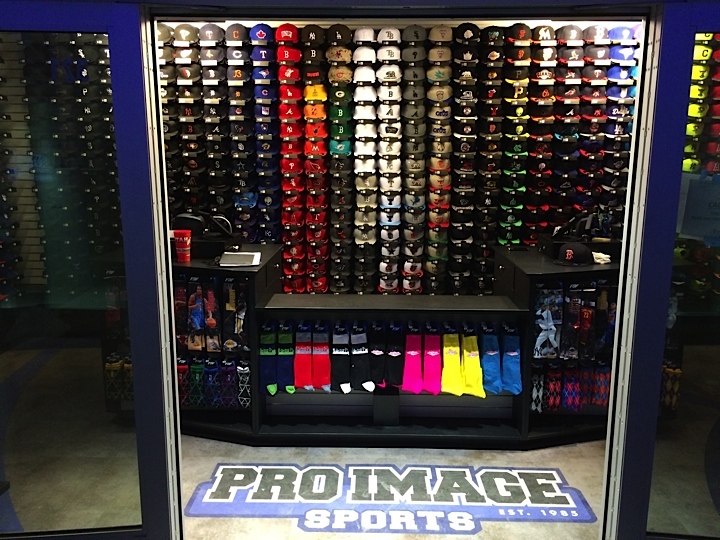 Pro Image Sports is at the forefront appealing to all demographics in this international melting pot that will be jam-packed with customers from around the world. Las Vegas has a way of taking influences from every corner of the earth and making it their own. The Grand Bazaar Las Vegas is no different. It was influenced by: Istanbul’s Grand Bazaar; London’s Portobello Road; New York City’s Grand Central Terminal and San Francisco’s Ferry Building. And it quite possibly may be the home to the most culturally diverse mix of tenants in one shopping district of them all. 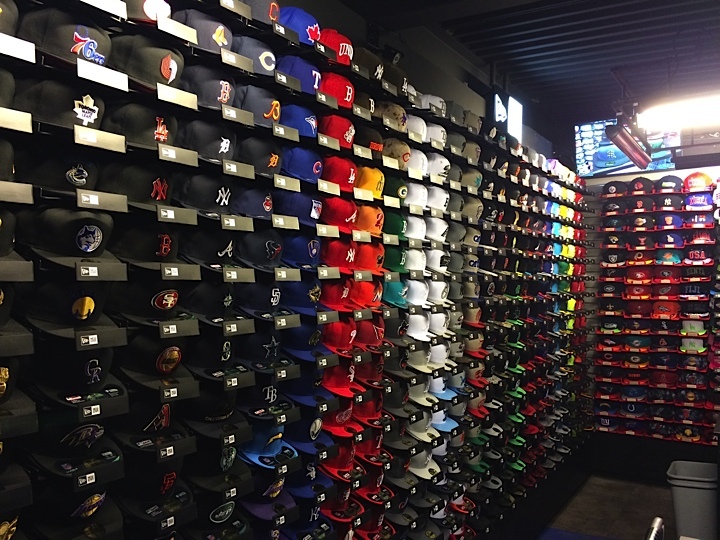 Customers of the Grand Bazaar are going to enjoy a journey of exploring the different shops, but we have no doubt tourists and locals alike are going to find themselves coming back to the Pro Image Sports store repeatedly for unique fashion-forward headwear that cannot be found anywhere else in the world. The word is officially out: calling all fans, sneaker heads, lounge performers, fashion moguls, DJs, visitors and dads – come one, come all to feel excited about getting a hat again. Like it was the first hat you ever bought. Then sit back and enjoy the show that is the Grand Bazaar Shops on the Las Vegas strip.